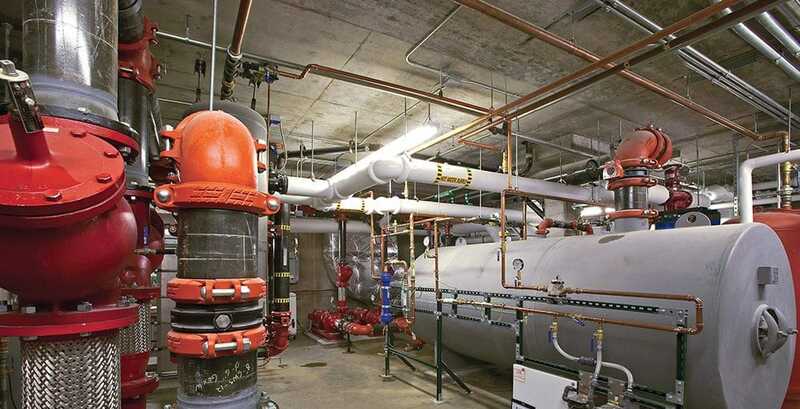 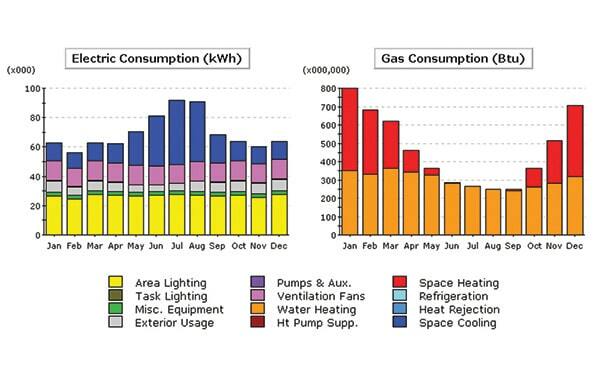 Steen Engineering uses energy simulation software to simulate the energy use of a building throughout an entire year of operation. 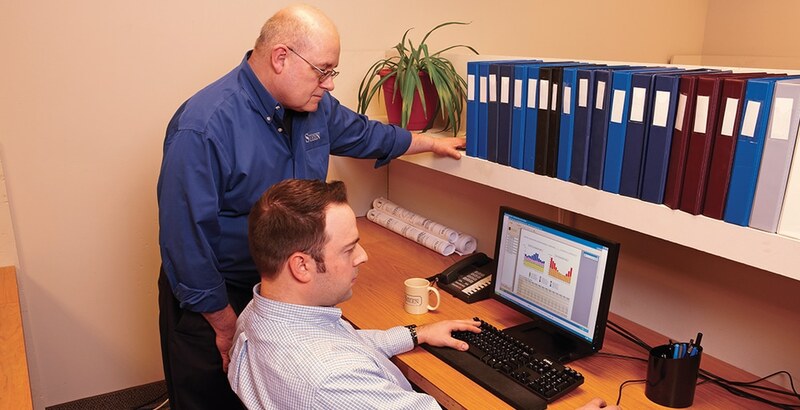 We offer energy modeling to help optimize the building design and allow the owner and design team to prioritize investment strategies that will have the greatest impact on the building’s energy use. 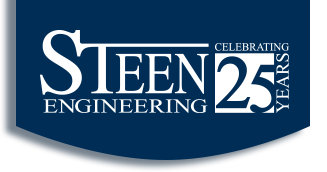 Steen takes the initiative to evaluate systems individually as well as explore the cause and effect on other systems.